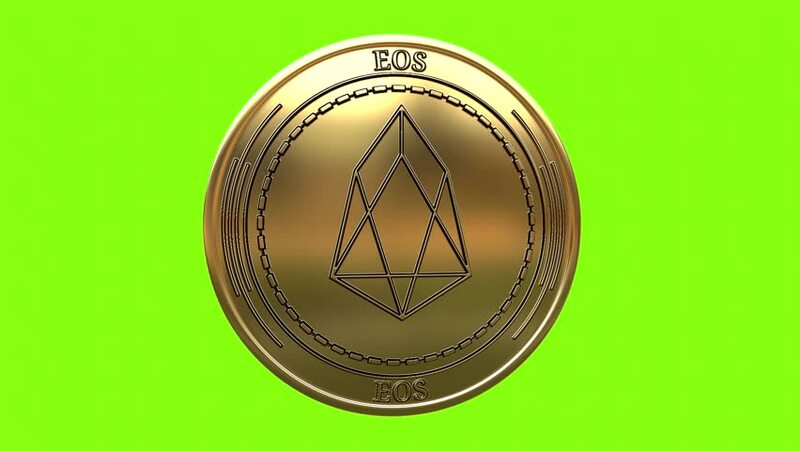 Golden coin Eos (EOS) cryptocurrency spinning in perfect loop isolated on green background. 4K video. 3D rendering. 4k00:32Golden coin EOS (EOS) cryptocurrency spinning in perfect loop. 4K video. 3D rendering. Include alpha channel. 4k00:16Golden coin Ethereum Classic (ETC) cryptocurrency spinning in perfect loop isolated on green background. 4K video. 3D rendering. hd00:07Nicaragua cordoba coin on a black background spinning.